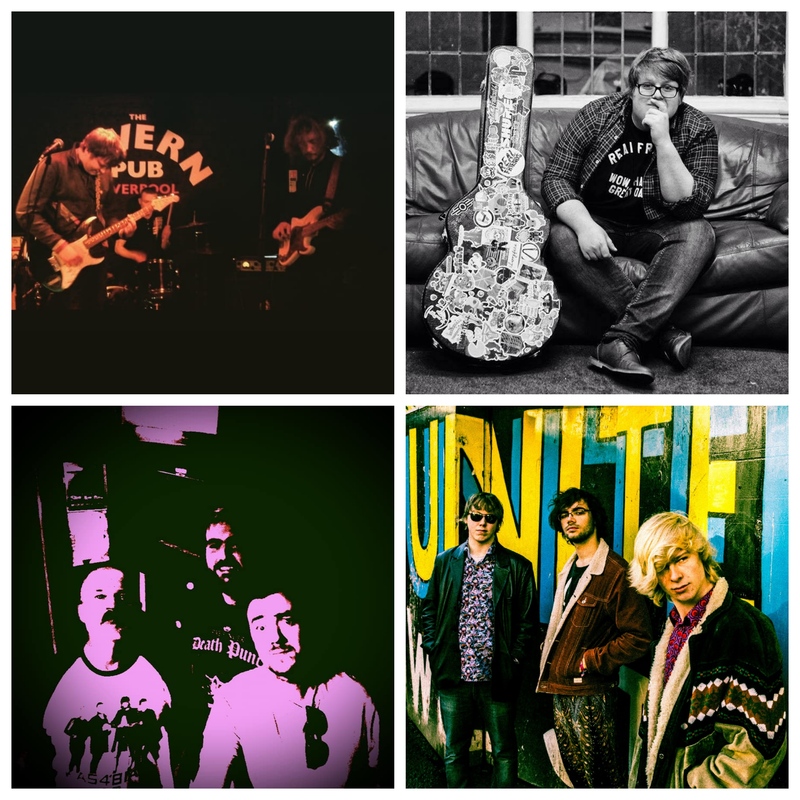 Espedairs are a three piece Indie/New Wave band from Liverpool. They have been performing since early 2017, and have already attracted a fair amount of radio and press attention. Their latest EP, ‘Imposter’, received a 7/10 review on Louder Than War in January. My name is James DW Leese. I am an avid Movie, Music and Anime lover. I hope this is reflected in my music. The Bleeding Violets are nirvana meets Sabbath.. a melodic powerful mayhem. The Calls bring unique tone that bears resemblance to other bands in the indie genre, yet at the same time is distinctly The Calls, honing a raw energy that is seldom seen nowadays. The Calls show maturity and evolution of their sound on their latest mini album The Night The World Stood Still. Reflective and honest, it has made for a cohesive debut and serves as a great introduction to the dreamy indie sound that defines the band.